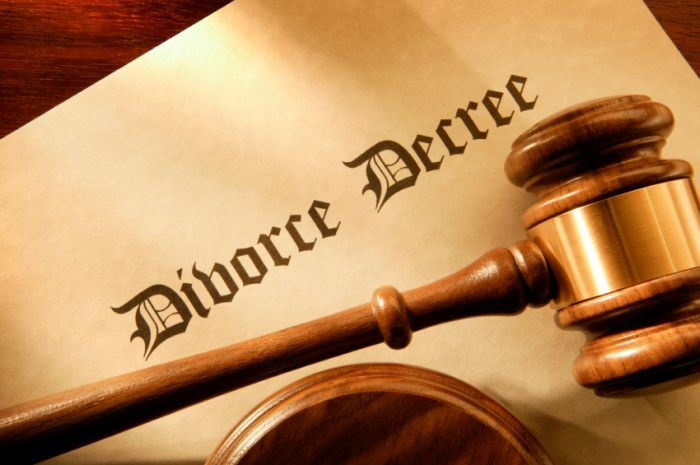 An Ibadan Customary Court sitting in Mapo on Friday dissolved a 20-year-old marriage between a man and a woman who stabbed her husband with a broken bottle. The President of the Court, Mr Ademola Odunade, said he dissolved the marriage between Abideen and Kudirat Adekola “in the interest of peace and order’’. Odunade said that it was inconceivable that a wife could be so bad to the extent of stabbing her husband with a broken bottle. “The custody of four out of the five children is hereby awarded to Abideen, while Kudirat is allowed to go with the last, who is still a minor. “Abideen shall, however, pay a monthly feeding allowance of N5,000 for the upkeep of the last child,” said Odunade. Narrating his ordeal, Abideen, a civil servant, explained that his wife derived pleasure in beating him up. “I have chosen to part ways with Kudirat because she always threatens my life with dangerous weapons. “Whenever there is any dispute between us, Kudirat steps forward with rounds of dirty slaps on my face and if she is not satisfied, she resorts into blows and kicks. “A few days ago, Kudirat extended her devilish threat to me when she broke a bottle and tore my flesh to the angry astonishment of everyone. “At that stage, I ran to the police for safety and to report her. “Kudirat is such a troublesome and inhuman wife who is never satisfied with any situation. “She, however, packed out the following day she stabbed me,” said Abideen. Kudirat did not deny the allegations levelled against her. “It is true that I stabbed Abideen, but it was in retaliation to the earlier mark he gave me. “He is such an irresponsible husband and his mother is the major cause of our matrimonial problems. “Abideen keeps saying that Ajimobi (Oyo State governor) has not paid him, so he does not provide food or education for the children. “Since we got married, we’ve been living in their family house with his parents and other relatives in spite of my complaints. “Even the house is now dilapidated,” she said.